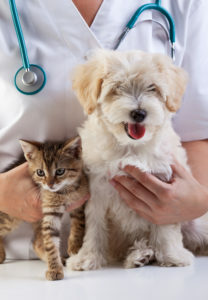 Veterinary hospital providing compassionate and loving veterinary care and urgent care by experienced vets in the heart of Washington D.C.
Meet the Union Veterinary Clinic Staff! Discount on microchipping. To receive the discount, the microchip must be implanted between your first visit and when your puppy is spayed or neutered.